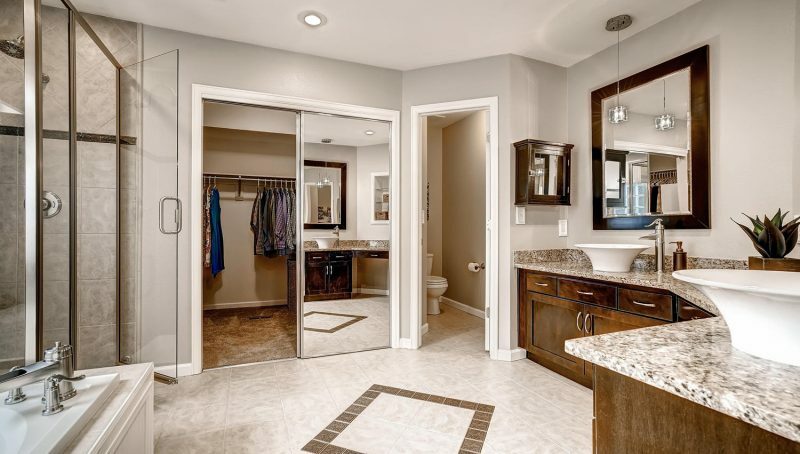 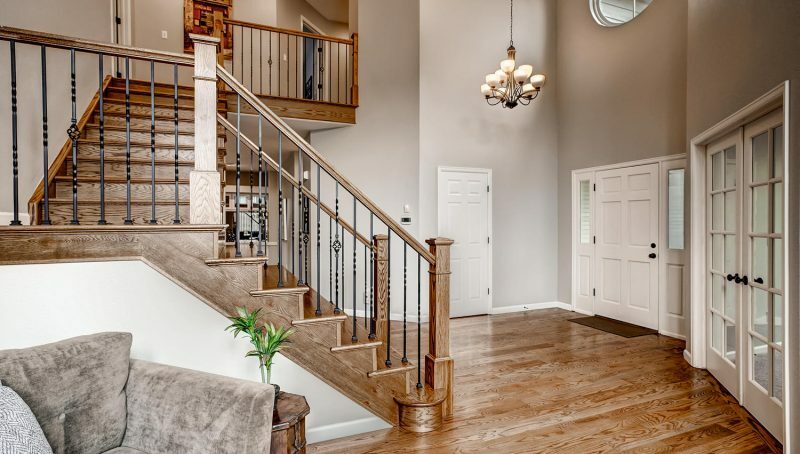 Don’t let this immaculate and beautifully upgraded home pass you by. 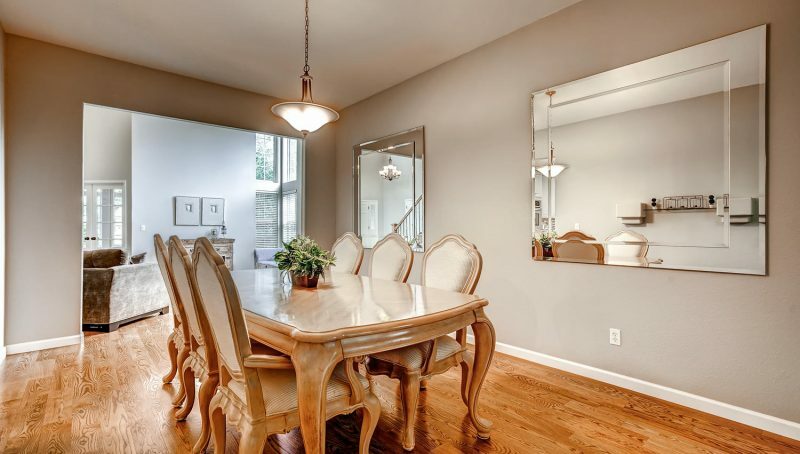 The main floor is perfect for entertaining with its large formal dining room and gourmet kitchen with slab granite and double ovens. 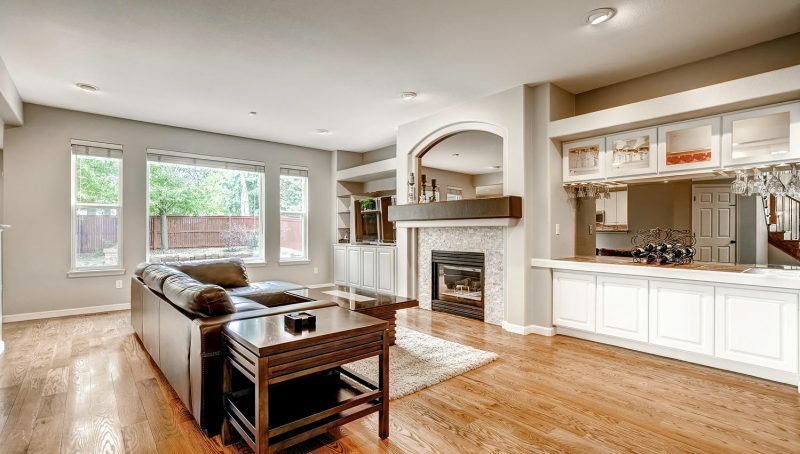 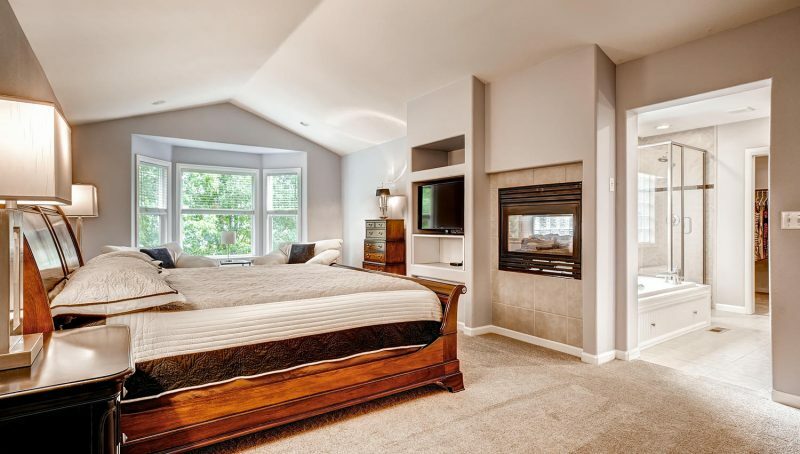 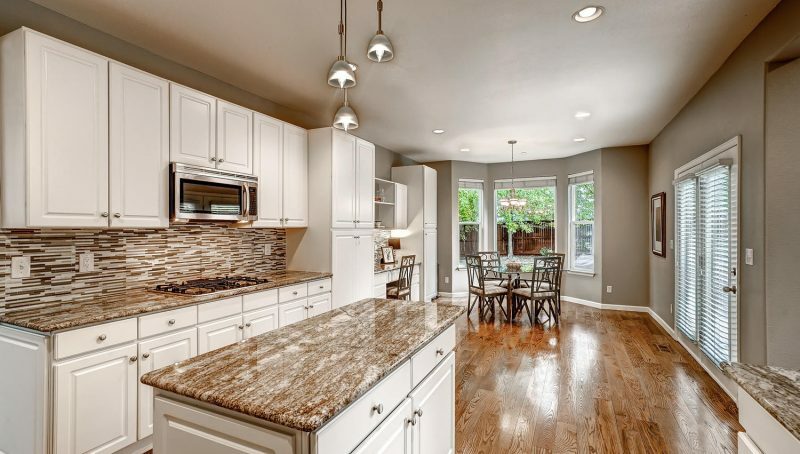 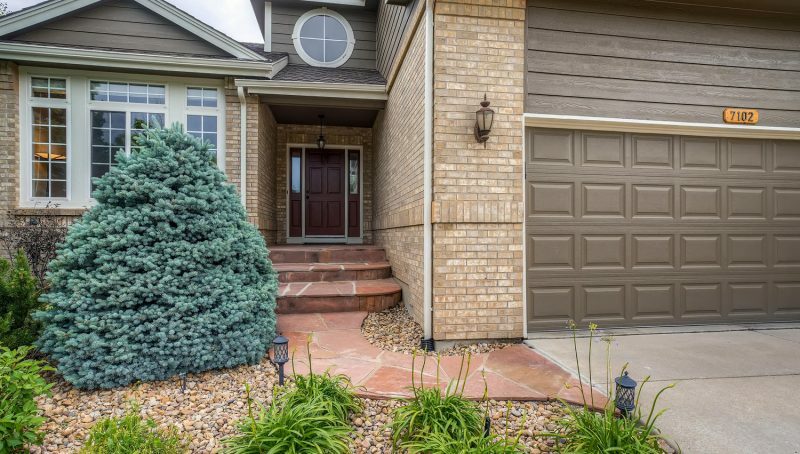 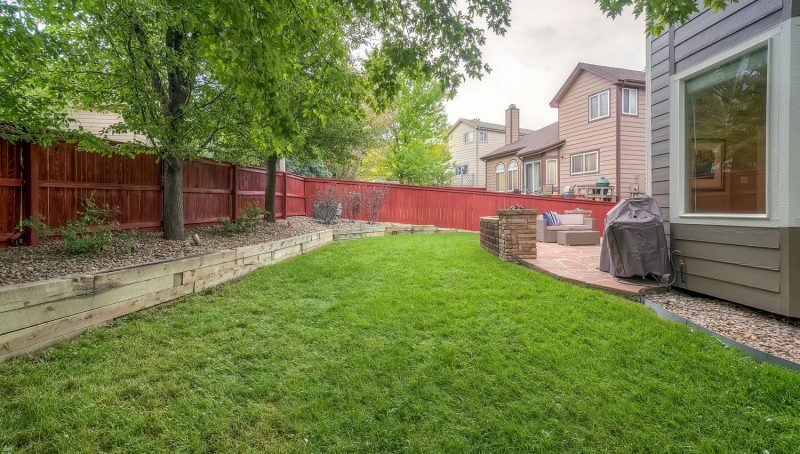 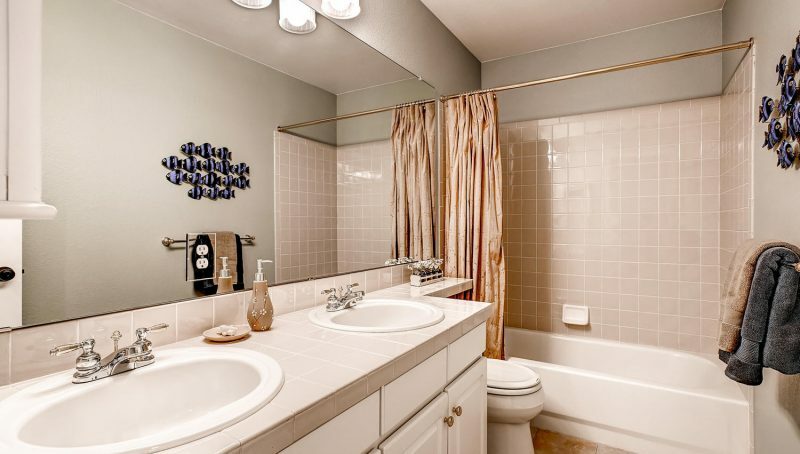 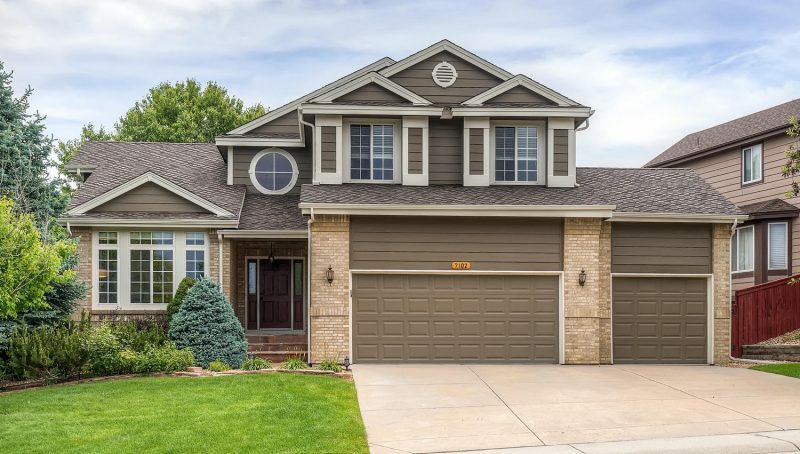 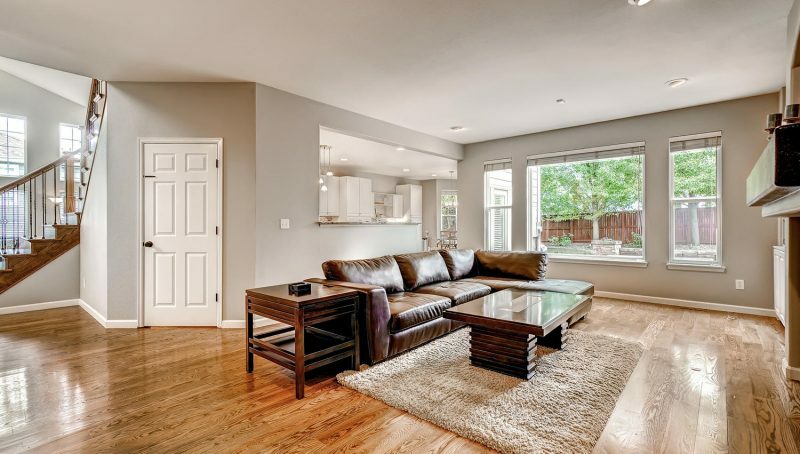 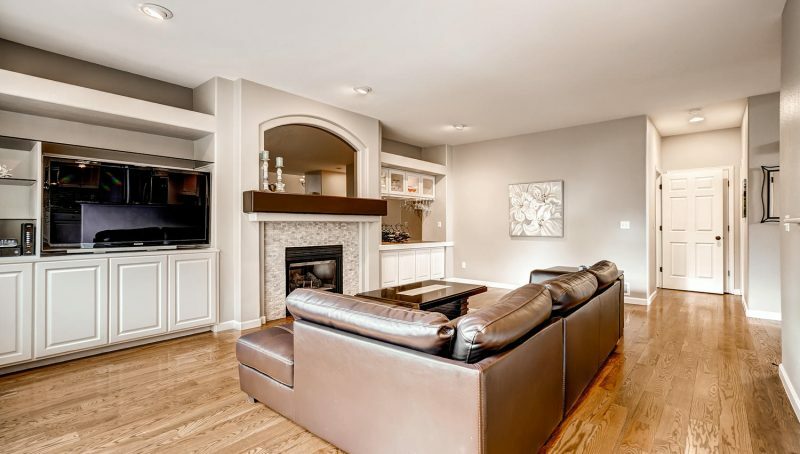 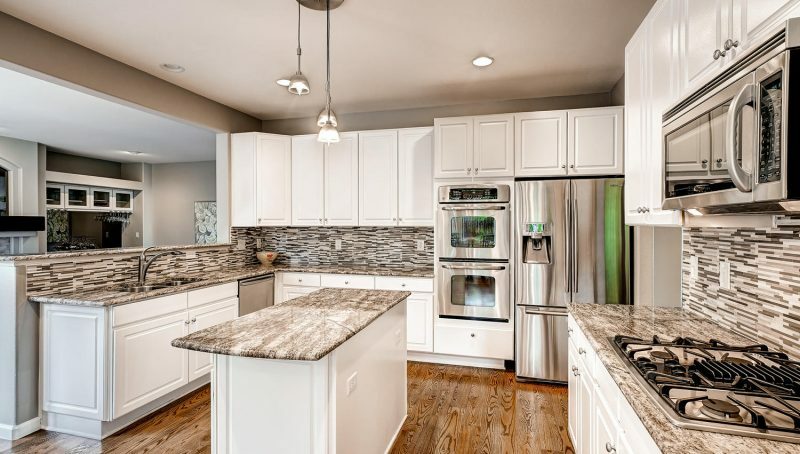 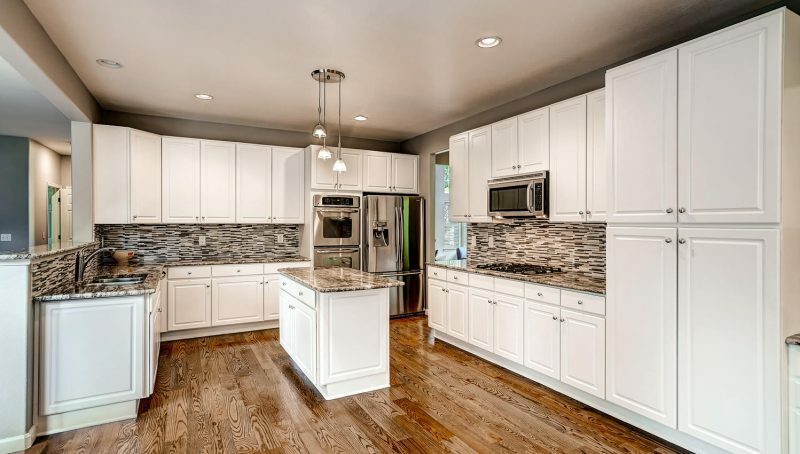 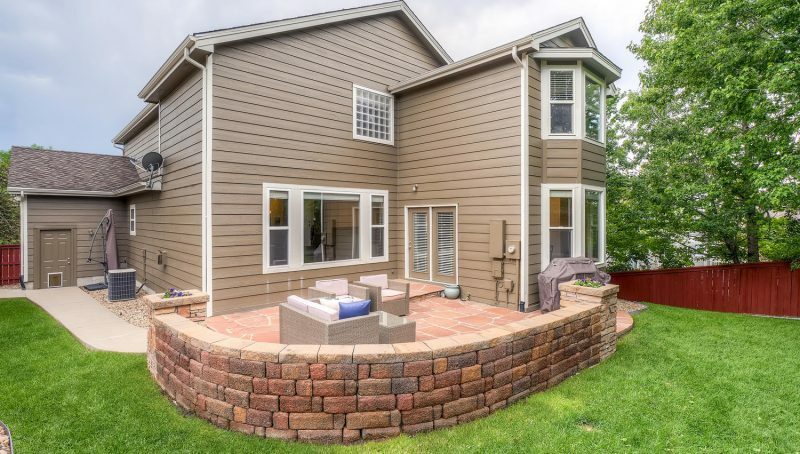 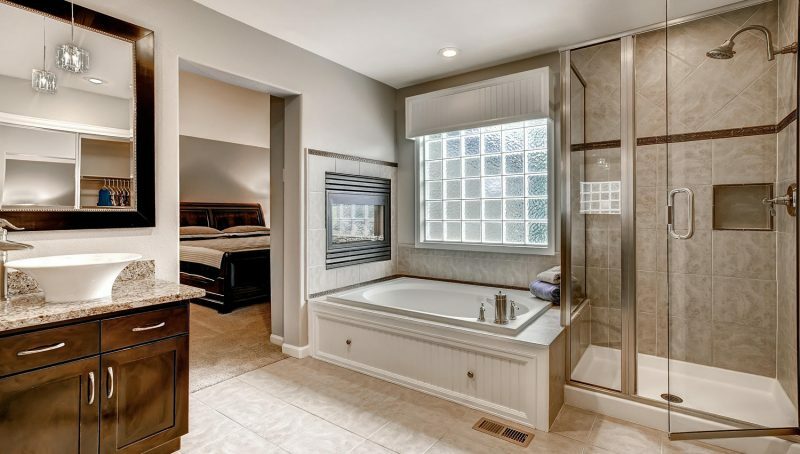 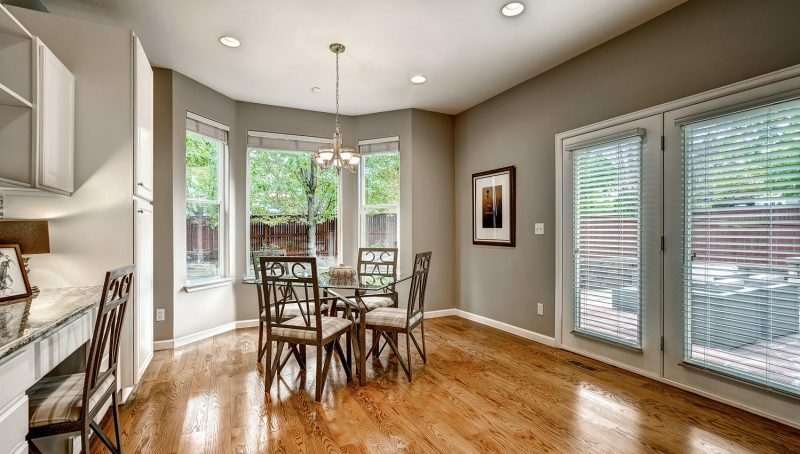 It flows nicely into the spacious family room and out to the flagstone patio. 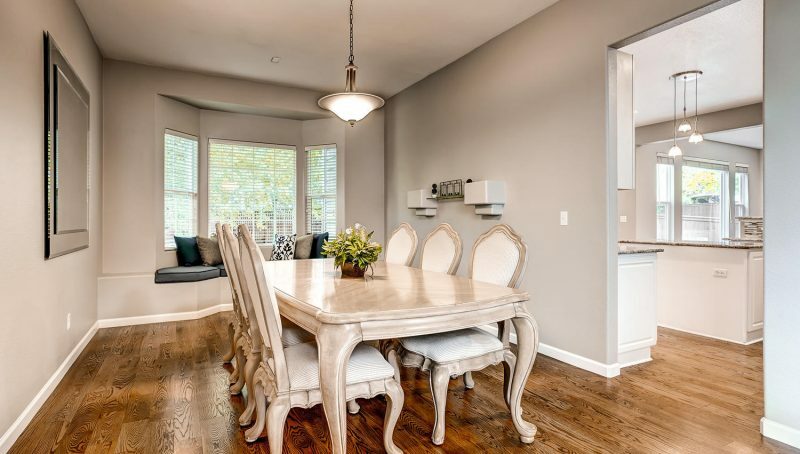 The past owners pushed out the dining and family room areas to provide even more space than similar models in the neighborhood. 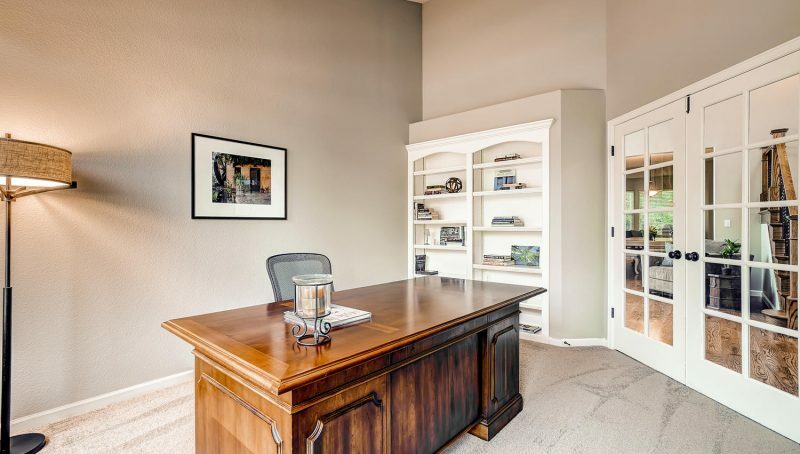 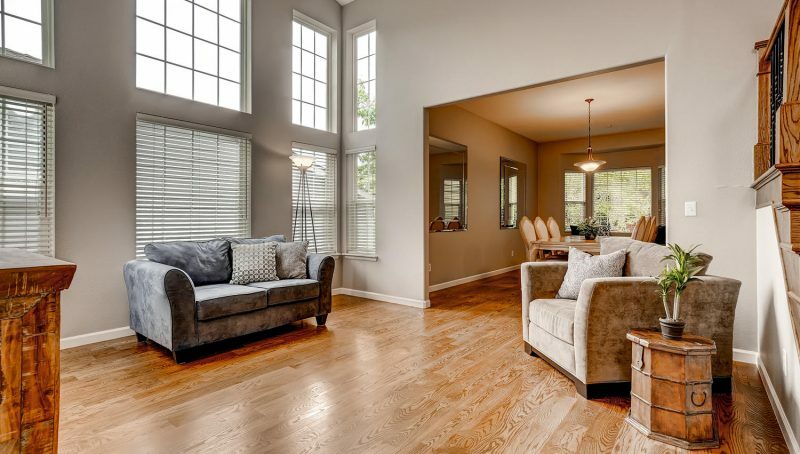 The main floor study with French doors is located away from the family room for privacy. 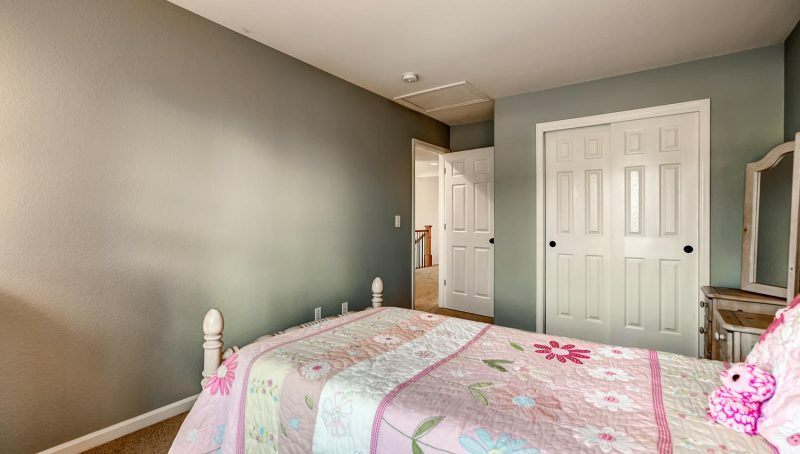 The sellers just installed brand new carpet in the study and upstairs. 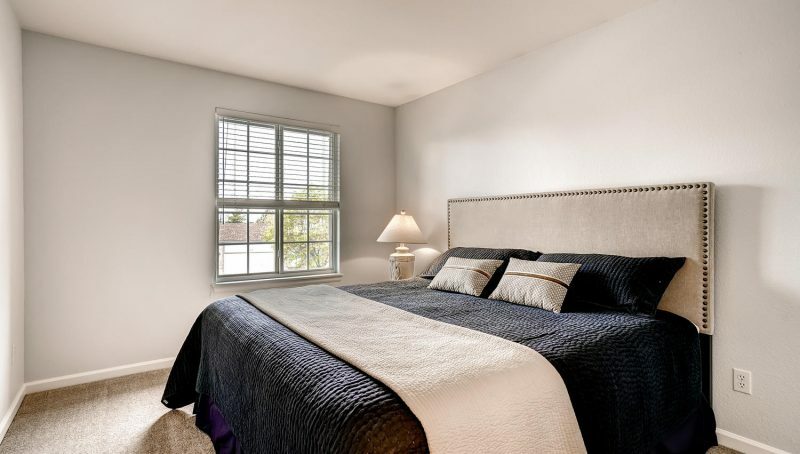 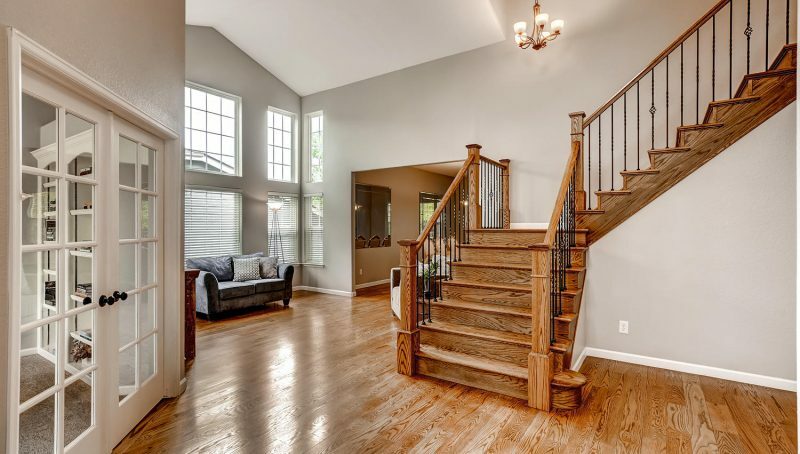 The hardwood staircase with wrought iron spindles takes you upstairs, where you’ll find four bedrooms, including the master suite with a double-sided fireplace, generous walk-in closet and upgraded bathroom. 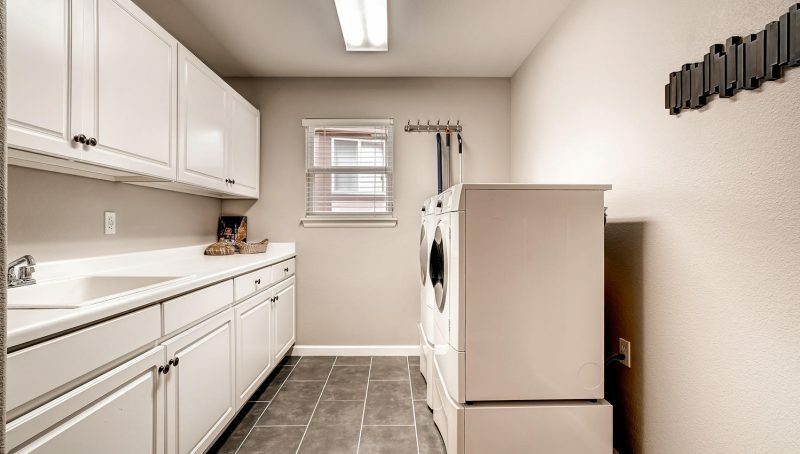 The mud room just off the garage includes the washer, dryer, sink and cabinets. 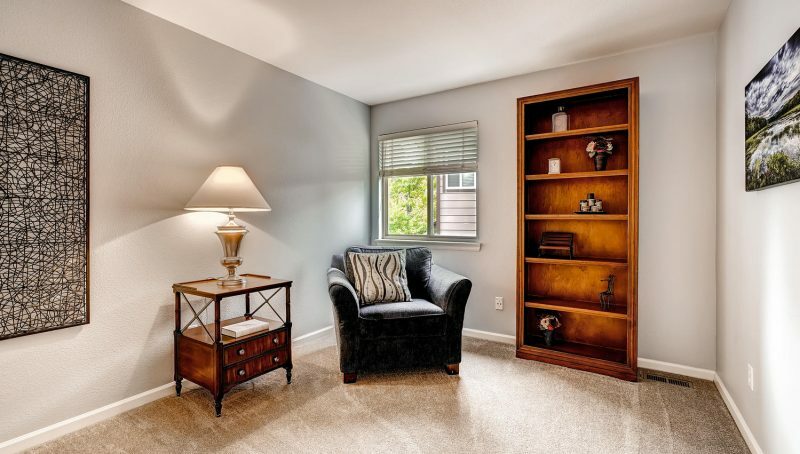 The basement is ready for you to finish as you desire. 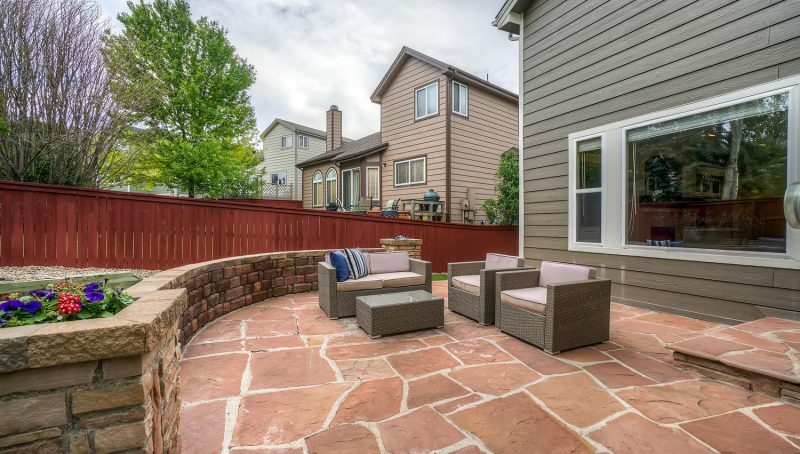 You have access to the Highlands Ranch pools so you can stay cool on those warm summer days.